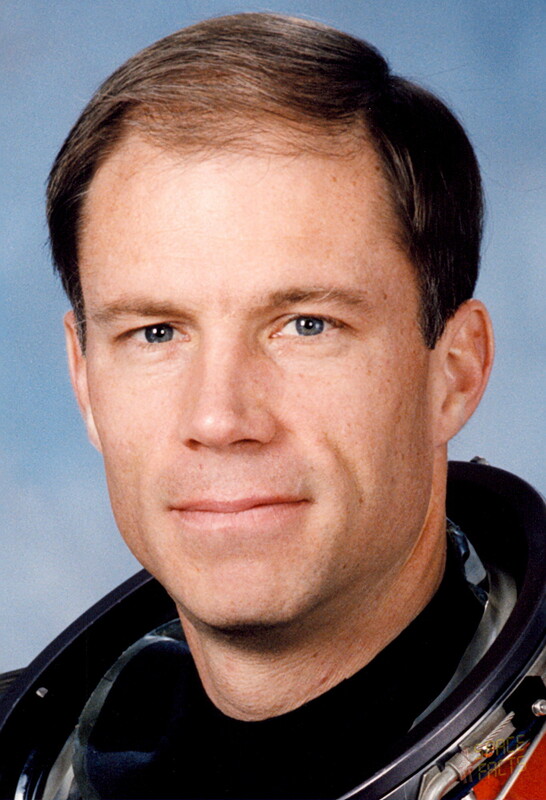 Bachelor of science in aeronautical engineering from USAF Academy, 1978; master of science in aeronautics from CalTech, 1979; Colonel, USAF, Ret. ; test pilot; hobbies: Running, soccer, radio-controlled model aircraft, scouting, backpacking, classical music; until March 2003 Test Pilot, Dryden Flight Research Center. Last update on October 09, 2018.